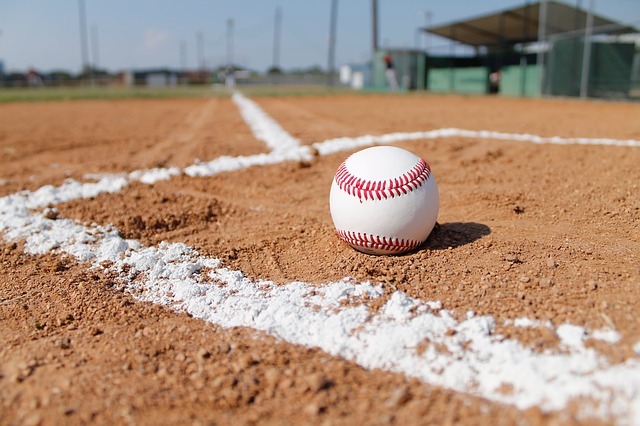 The 2019 Season is here! Registration begins on January 13th, 2019. 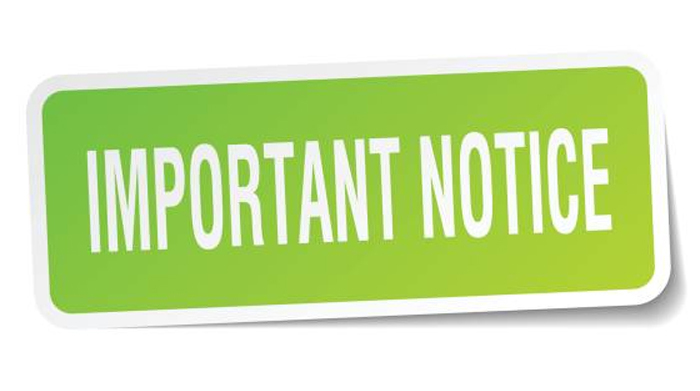 GYB is open to all 4 – 15 year old youths in Griffith and surrounding towns. Registrations are accepted online by clicking here or in person at any of our registration locations and dates. 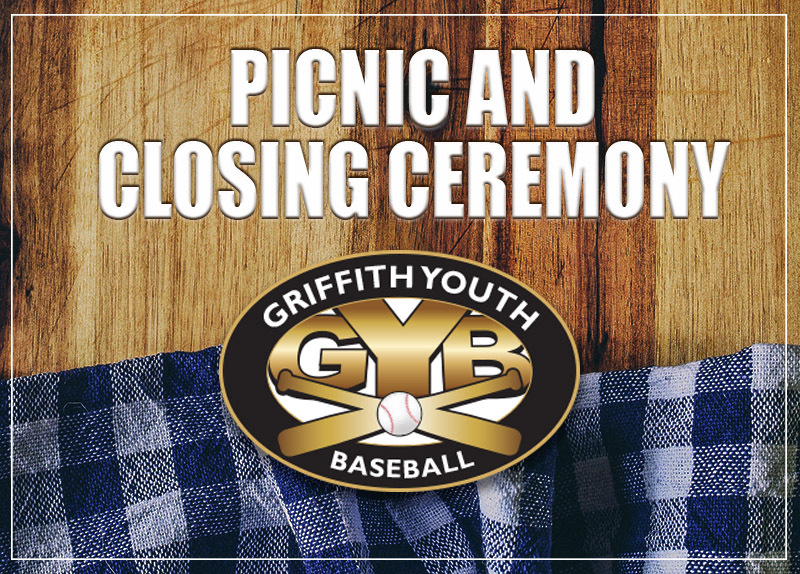 It’s time for the GYB 2018 Picnic and Closing Ceremony! The league picnic will be held on July 28th from 12-5pm. 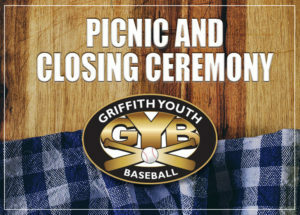 Closing ceremonies (and trophies) will be at 1pm with food and fun to follow. We ask that all teams (coaches and players) be there by 12:30 so we can get food out and everyone set up. Spirit Wear will be available for purchase. Please see a board member. Please spread the word! We hope to see you all there! If you have any questions, please let us know. Thank you!